SSS is using Smore newsletters to spread the word online. 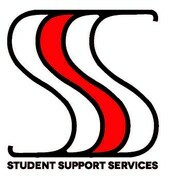 On behalf of the Student Support Services (SSS) program at UW-River Falls, we want to welcome you to our campus! We are excited that you are now a part of our community! 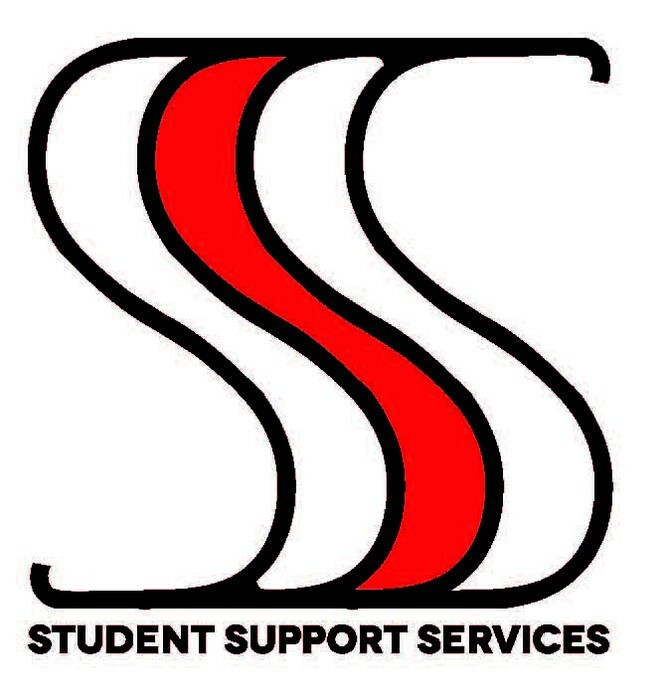 This email is a confirmation that we have received your application to be in SSS. We will be reviewing applications in January and will email you and snail mail a letter to your permanent address in January informing you about the status of your application. Take a few minutes to connect with us. Check out our website and Facebook page. Come visit our office at the University of Wisconsin-River Falls. We are located in the basement of Davee Library in room 105.